NetEnt is the recipient of this awesome award for 2015. 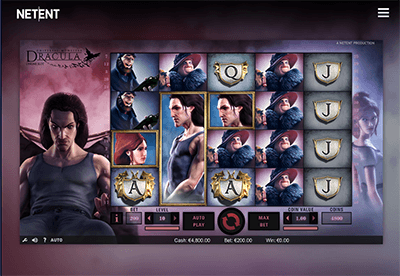 Netent has produced some of the most visually engaging games this year – and they are not only focused on the European punter, but they have launched their slots in New Jersey as well. Sometimes they get criticised in our forum for having games with not enough volatility – or too much, but you can’t please everyone. One thing that is for sure, they have one of the most engaged and focused creative teams. I was privileged to witness a NetEnt workshop held in Malta where their game developers coached several teams of NetEnt casino operators who were competing against each other in order to create a unique slot game. 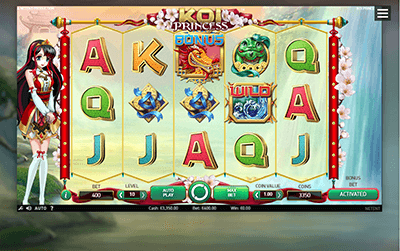 Koi Princess is a dynamic video slot with 5 reels and 20 lines that has random features – four unique bonus features: Sure win free spins, wild reels free spins, coin wins and a bonus wheel. I was skeptical at first about this slot, but it grows on you. Actually, it’s one of my personal favorites. Spiñata Grande makes you want to drink Tequila, and eat a Chicken Chimichanga. This is a 5-reel, 4-row, 40-line video slot containing colossal symbols, a mini-slot feature and colossal wild in free spins. Every symbol has a colossal version that is either 2 or 3 times the size of a normal symbol. This medium variance slot is brilliant! Dracula Video Slot is another personal favorite. 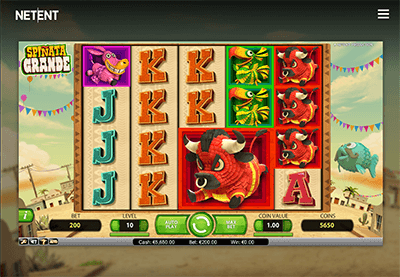 This is a 5-reel, 4-row, 40-line video slot has a “Bat” feature, free spins, stacked symbols, stacked wilds, and regular wild symbols. The attention to detail is amazing – kudos to the animators and artists who created these graphics. They are superb! 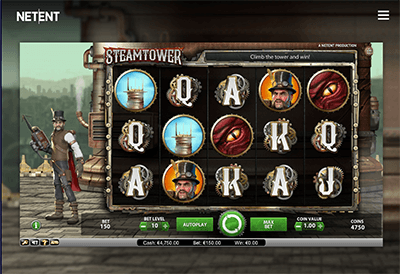 Steam Tower is another unique video slot game that has a number of fans in our forum. It’s a medium variance slot with both free spins and stacked wilds – the free spins have 2-7x win multipliers. It has a novel layout of a 19th century Victorian era industrial design: 5-reel, 3-row, and 15-bet line. One thing that these slots all have in common: the detail is meticulous – the animation and graphics transforms these games into a real form of art (pun – ha!). Congratulations to NetEnt and to everyone who made these games happen. Your work has been sensational this year! You can check these games out at our NetEnt powered Accredited Casinos.